Art in Paris: We know you love fashion. 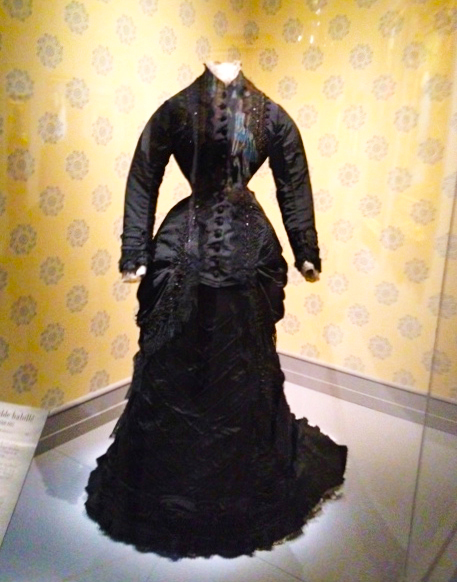 But, if you also love Impressionism as much as I do, you’ll be captivated by Richard Nahem‘s report on the Impressionism and Fashion exhibition that melds art and clothing. The Impressionism and Fashion show at Museé d’Orsay in Paris explores the link Impressionist artists had with fashion and clothing. 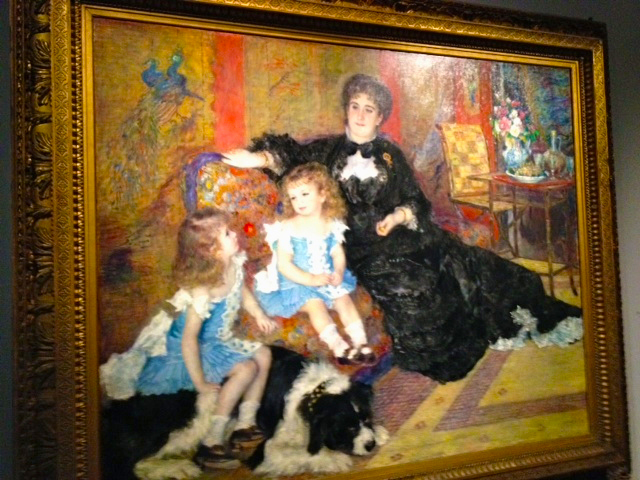 Renoir, Monet, Manet, and Degas capture the fashion of the day between 1860 and 1880 with over 80 portraits, much like many current day fashion bloggers do with photos. 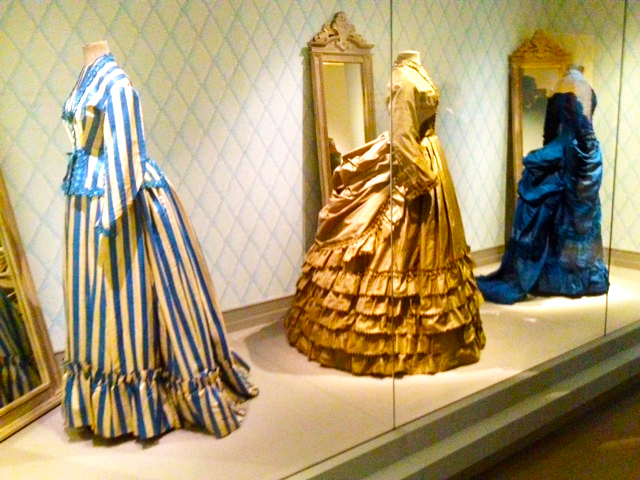 The paintings are paired with costumes, dresses, hats, and accessories to show the correlation between them. 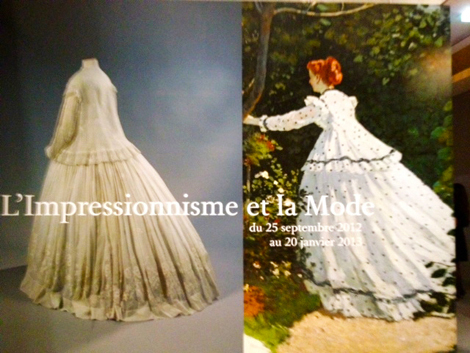 If you miss the show in Paris, it will be traveling to New York and Chicago in 2013, however due to the fragility of the costumes, only the paintings will travel. Make sure you don’t miss it.